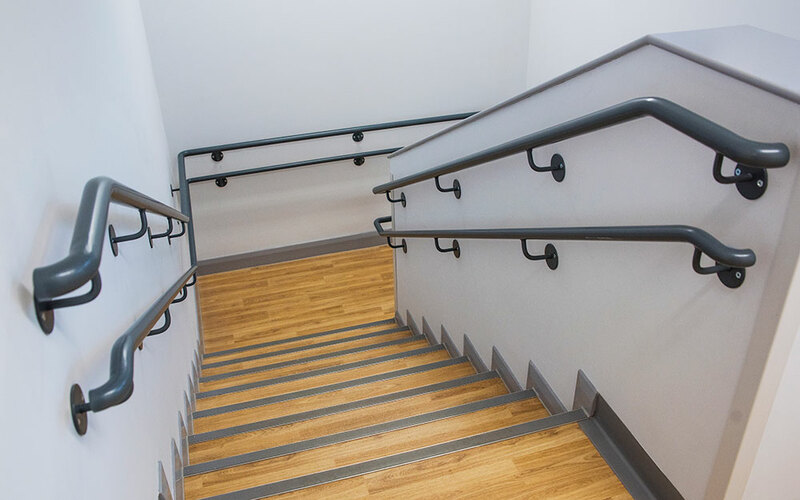 This scheme was partly funded by NHS England and was initiated to meet the needs of a growing population as well as providing a better environment for the patients and staff. 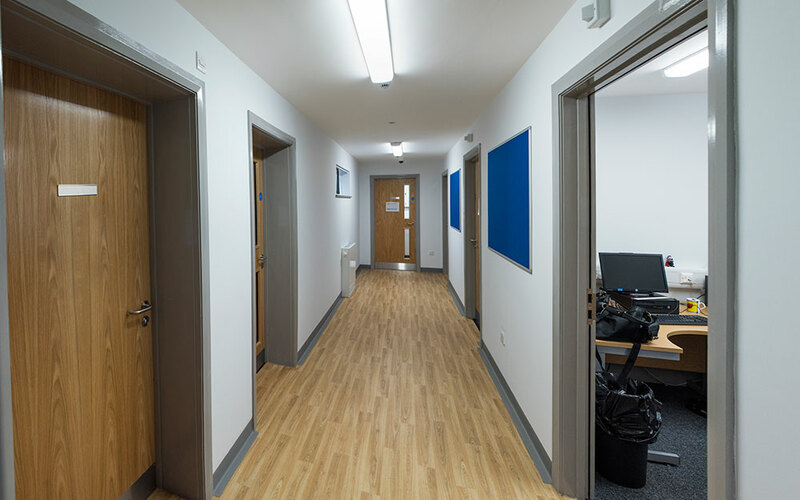 We were appointed to the project following a competitive tender process and used building information modelling (BIM) technology to deliver the scheme. 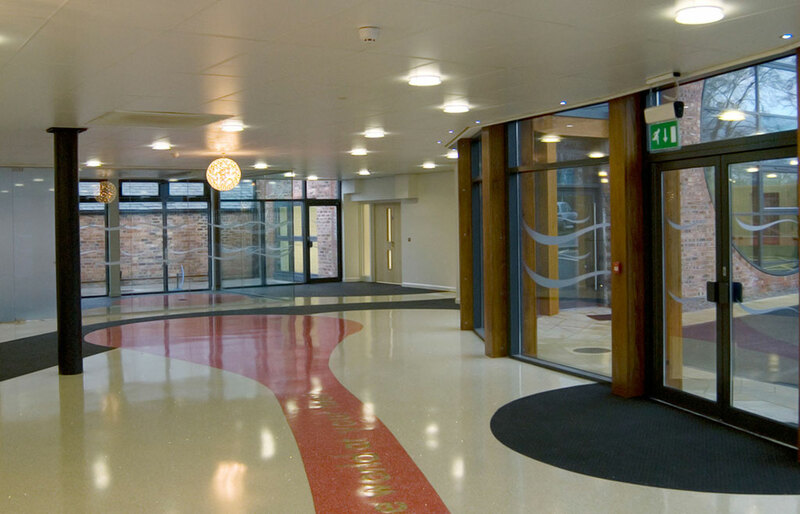 The project was undertaken in two phases. 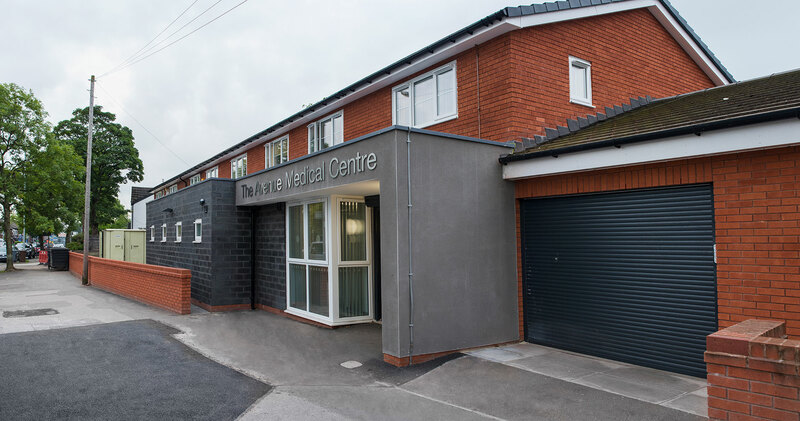 The first phase involved a Design and Build two storey extension which linked the surgery to a branch of Cohens Chemist giving the surgery the space and facilities to further develop their primary care services. 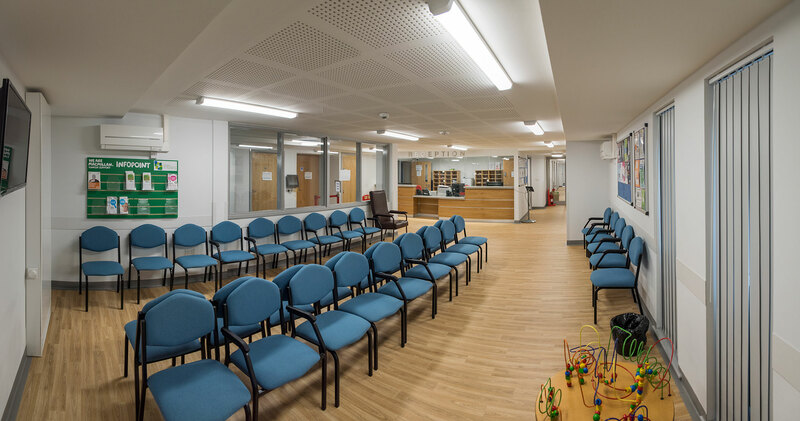 The second phase involved a full refurbishment of the existing surgery. 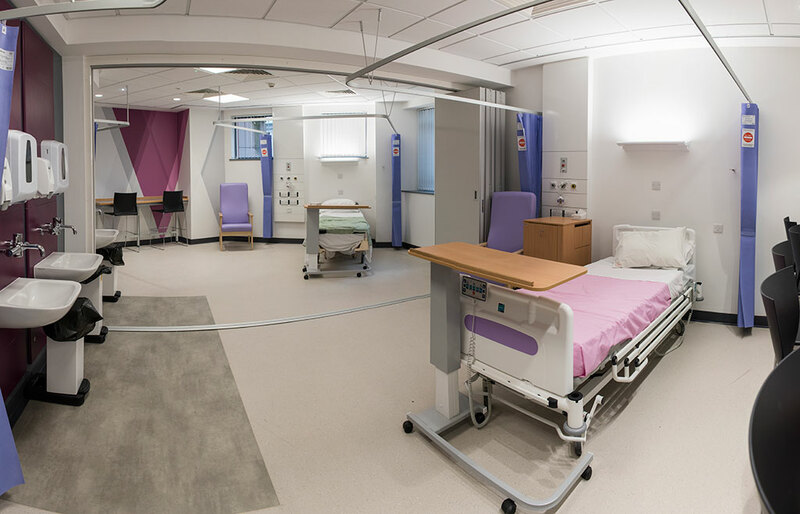 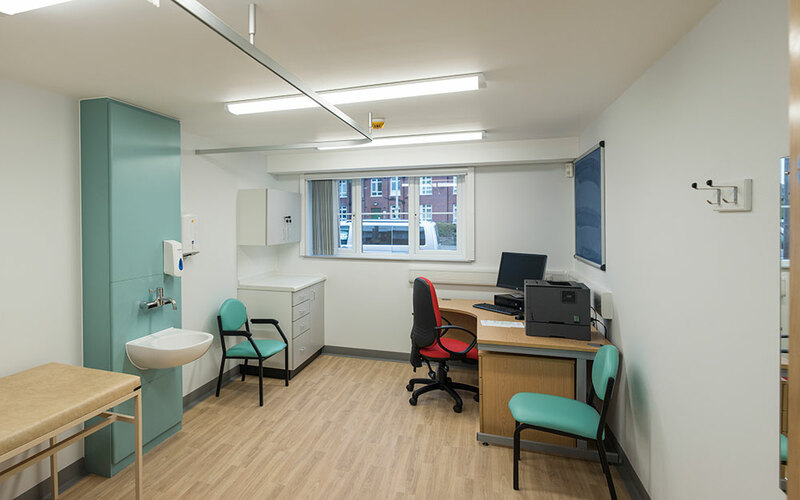 The extension now houses 11 new consulting rooms as well as a new reception and pram storage area, waiting rooms, offices and archive facilities. 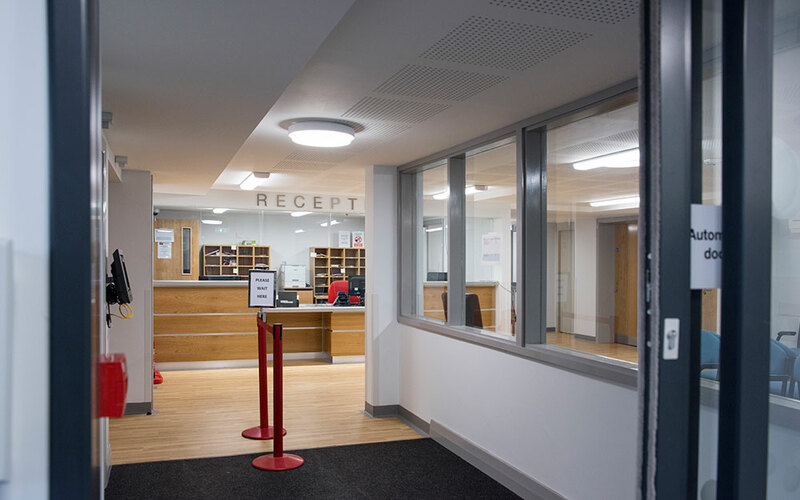 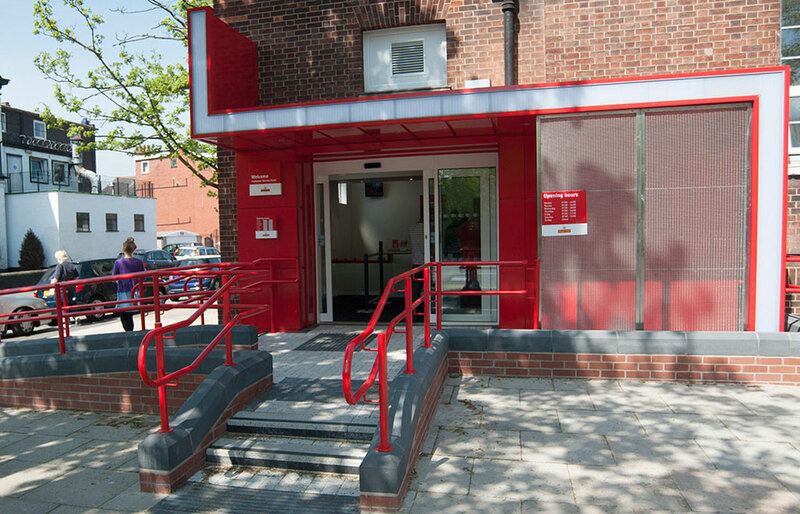 The chemist and surgery remained operational throughout the extension works which meant communication and programme were key to its successful completion.